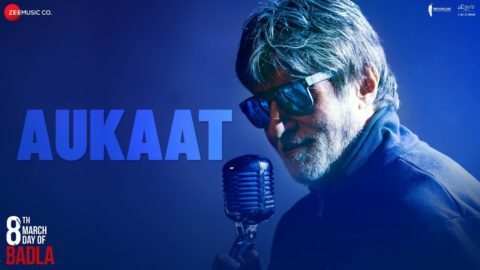 Check out Badla Song from Blackमेल ft Irrfan Khan and directed by Abhinay Deo. 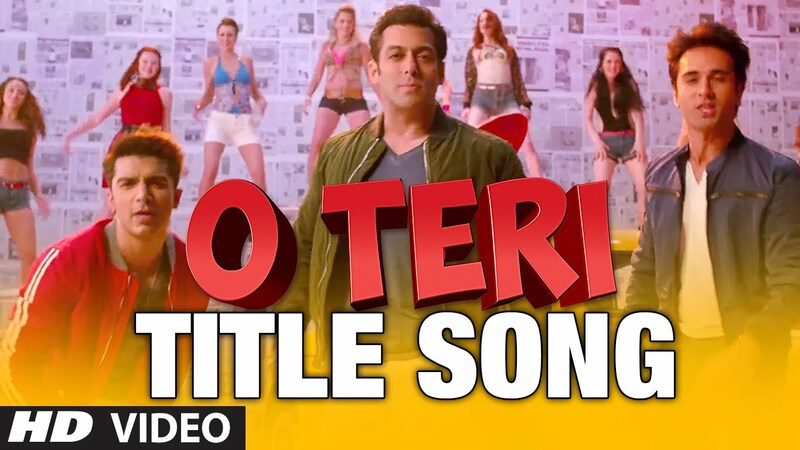 Check Out Title Song From O Teri Starring Pulkit Samrat, Sarah Jane Dias, Bilal Amrohi featuring Salman Khan. 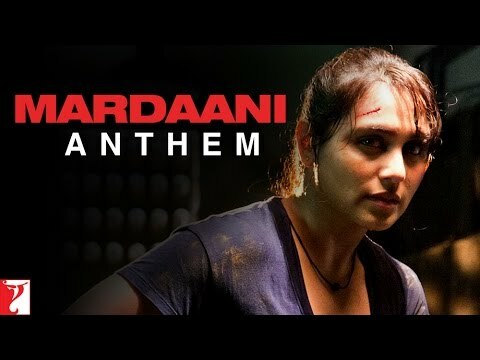 Check Out Mardaani Anthem Song From Mardaani Starring Rani Mukerji, Jisshu Sengupta and directed by Pradeep Sarkar.